A honeypot is a technique used to reduce comment spam, and other forms of spam submitted via online forms. The concept is to attract bots to the honey, so your form can recognize which submissions come from automated bots, and which are from humans. The user benefits from not having to deal with a confusing captcha image, while keeping your site nearly spam-free. Many form plugins give you the option of using a honeypot. Gravity Forms is one of my favorites. P.S. 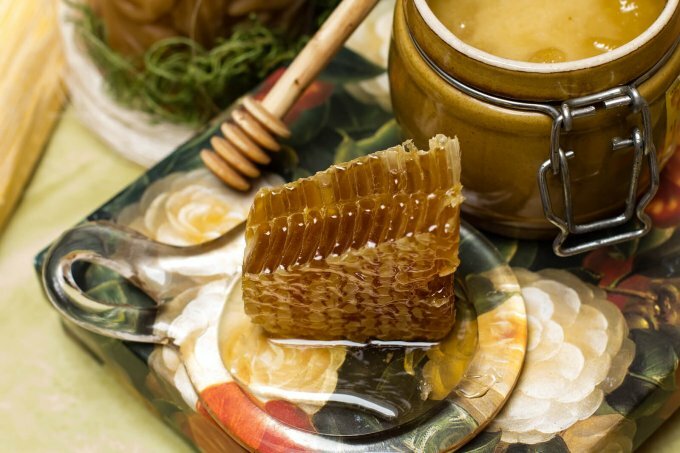 In the larger world of server security, a honeypot is a server or site configured to attract nefarious traffic, deflecting it from the intended target.